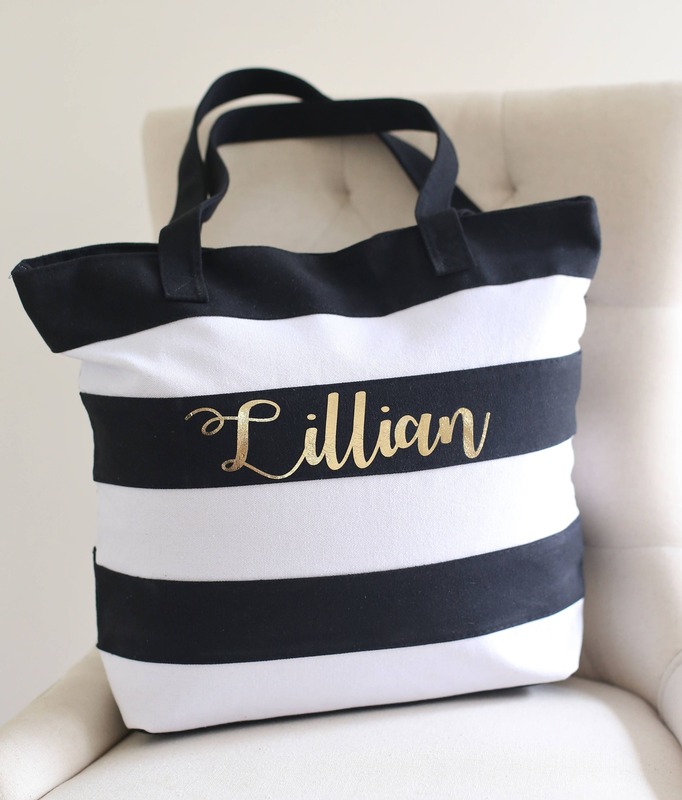 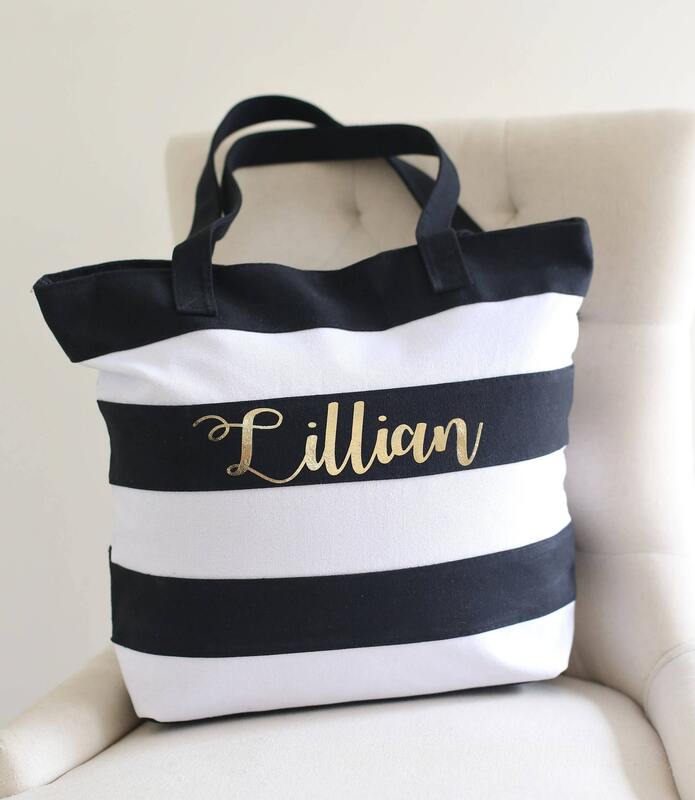 For sale is a gorgeous tote bag personalized just for you! 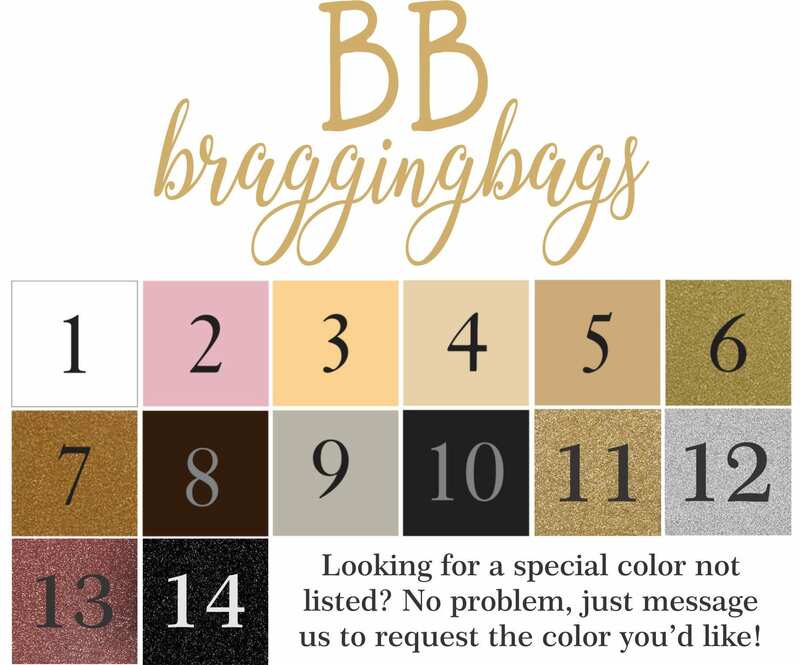 Each bag is custom made -- pick any one name and any color you'd prefer from my color chart! 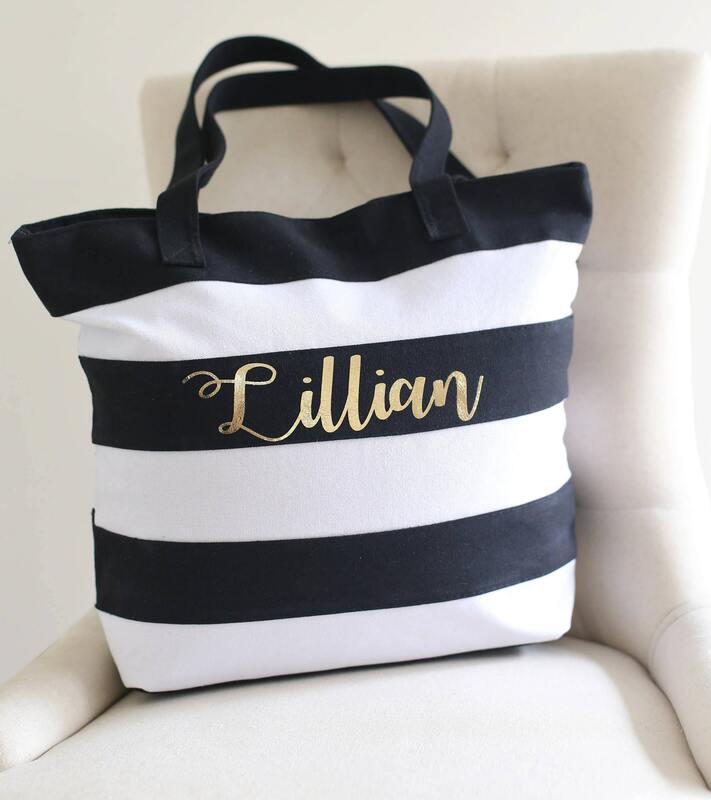 These gorgeous tote bags are perfect gifts for the bride, bridesmaids, maid of honor, MIL, the entire bridal party! 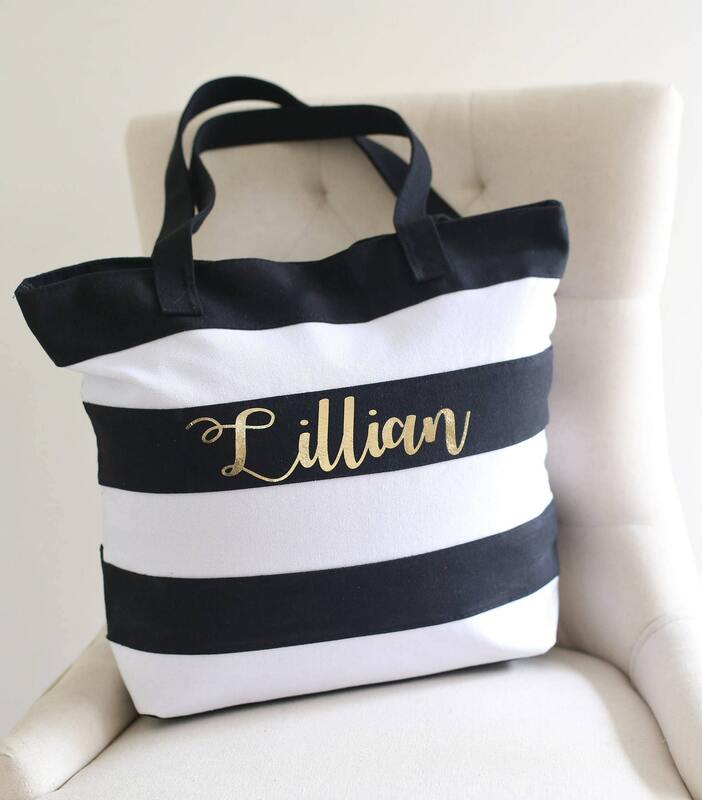 These totes also make fabulous gifts for birthday parties and more! 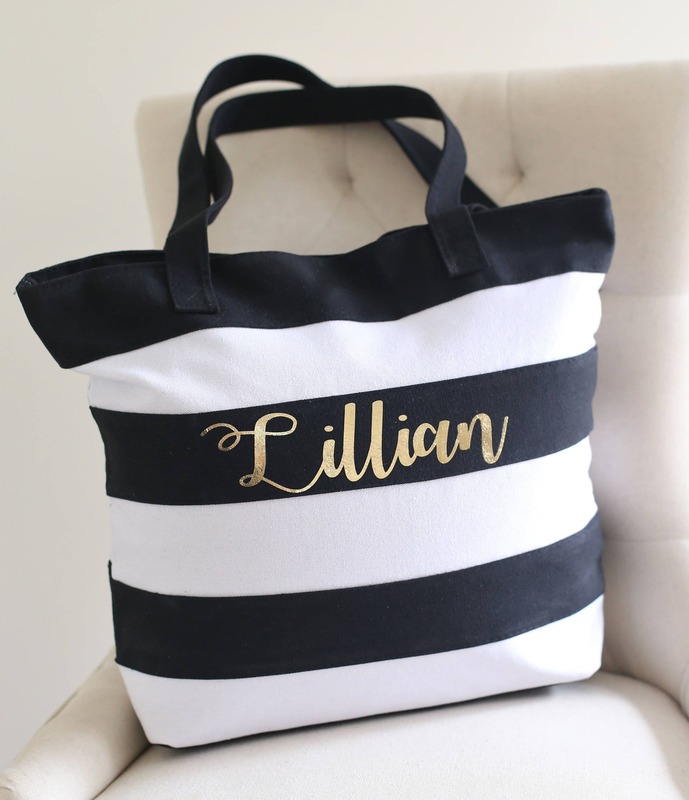 This is a larger size tote and measures 16 3/4" x 4" x 14 1/2" and has a zipper closure.